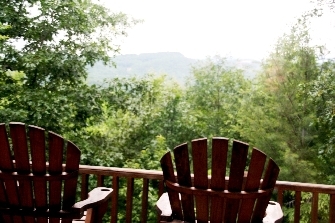 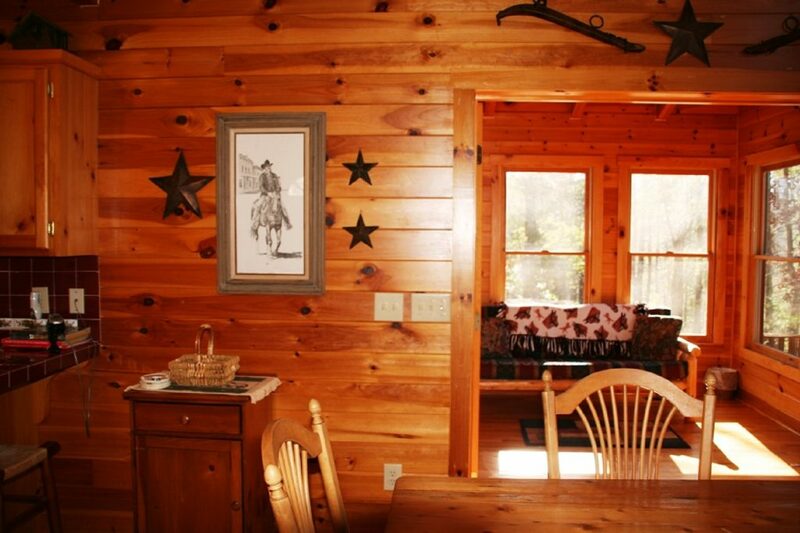 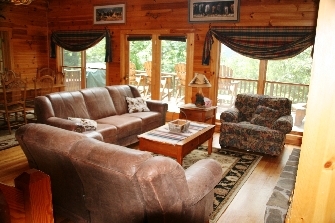 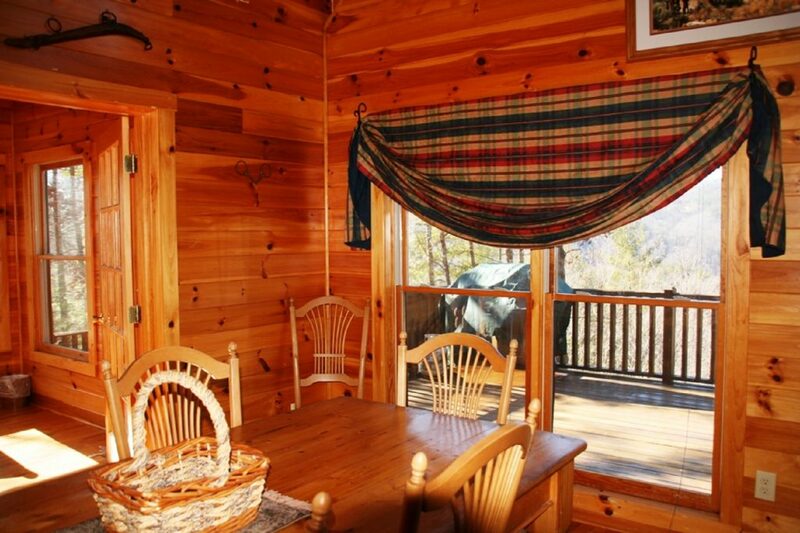 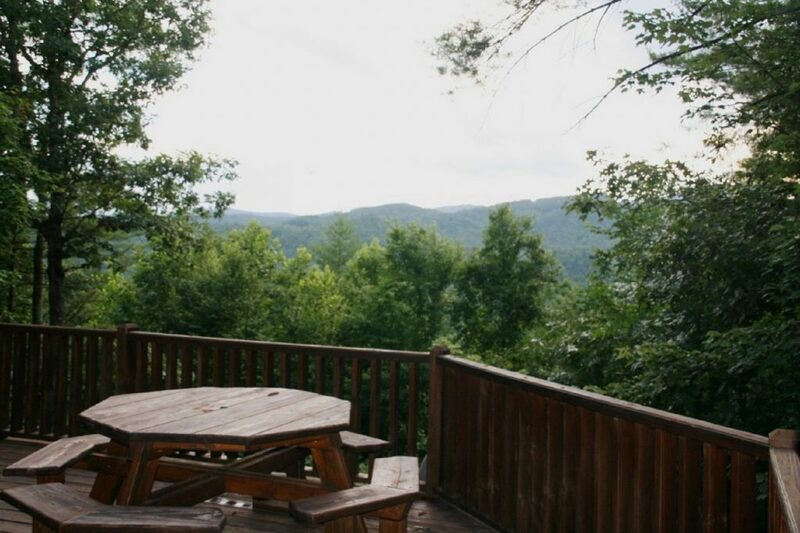 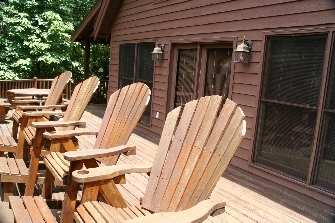 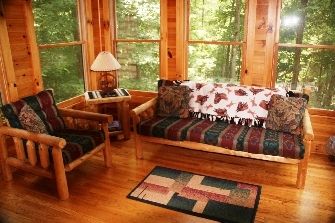 Well, here it is....that get-away retreat on North Carolina Mountain Land you have always wanted. 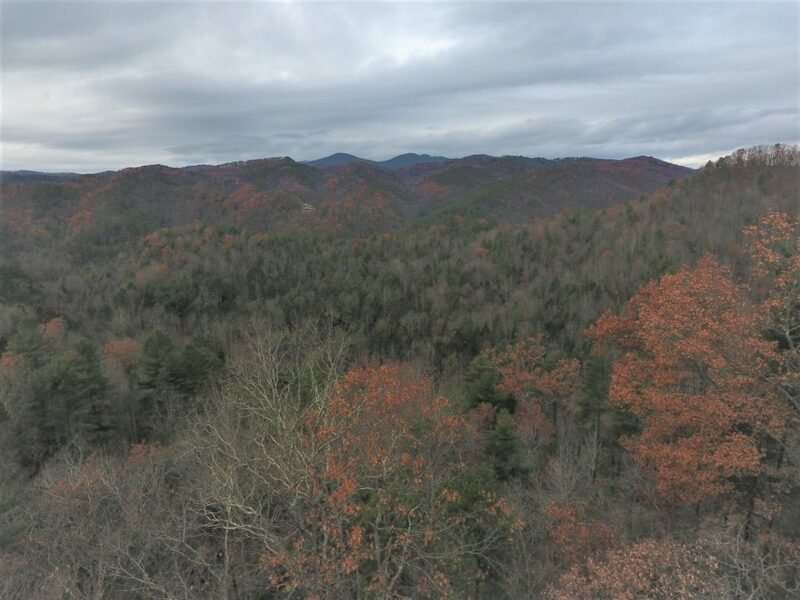 Located in Western North Carolina this equestrian community has it all: trails for horseback riding or hiking, community swimming pool, 2 tennis courts, playground for the children, outdoor basketball court, gated entrance, and paved roads. 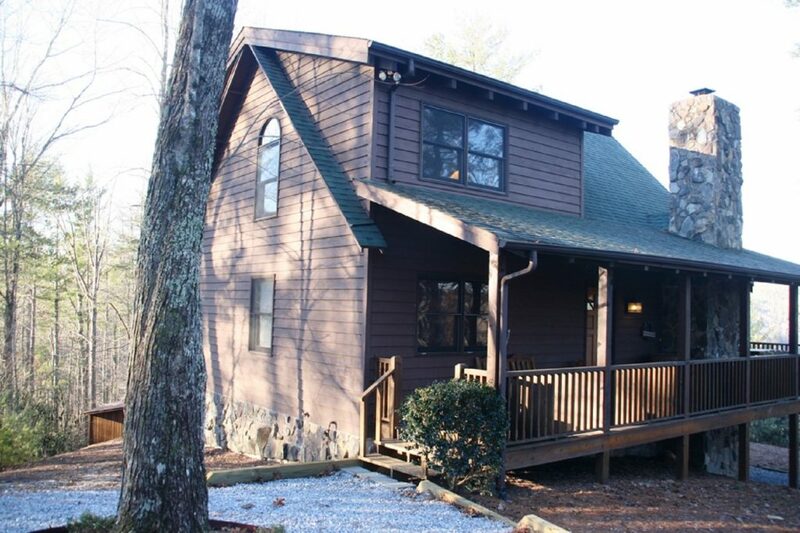 Oh yes, and real trout fishing just across the road from the main entrance of the subdivision. 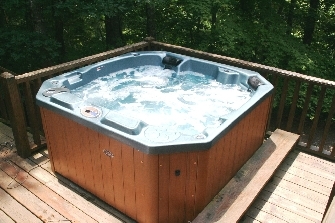 This home has 3 bedrooms, 3 baths, updated kitchen with new refrigerator, stainless steel gas range and dishwasher, and a matching OTR microwave oven with vent system. 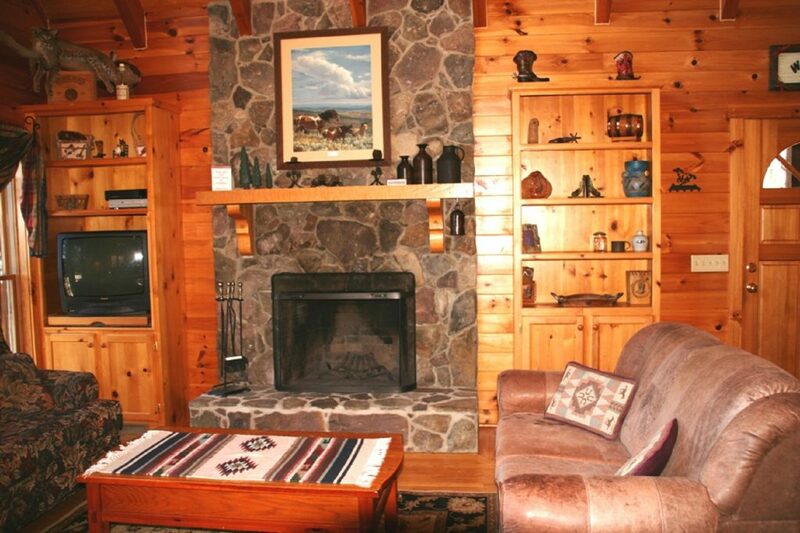 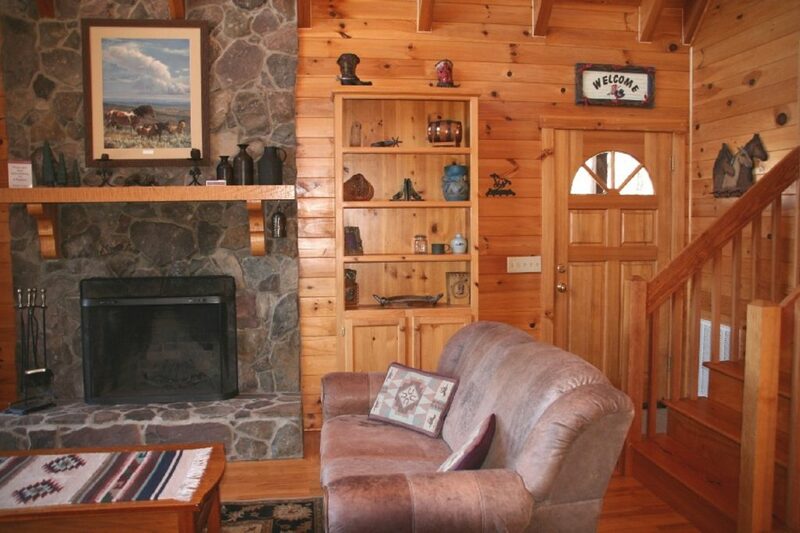 The great room features a stone wood burning fireplace, vaulted tongue and groove ceilings, and hardwood floors. 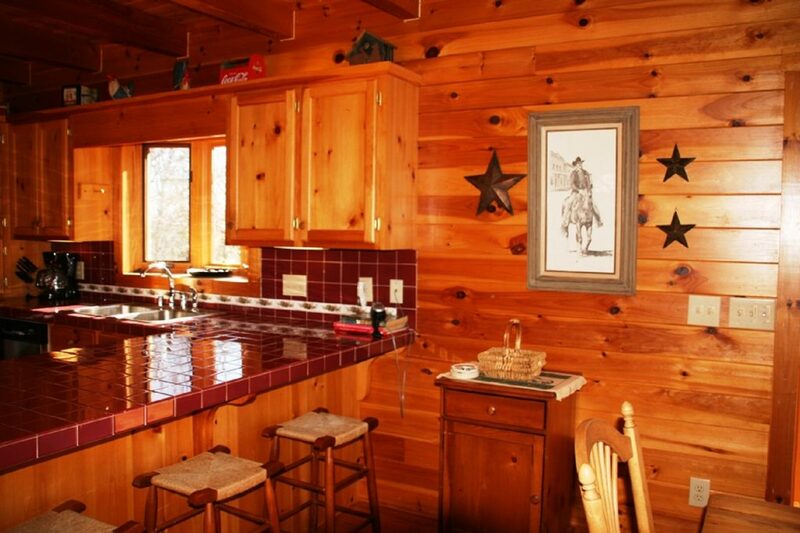 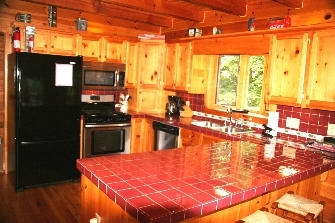 The dining area is conveniently located adjacent to the kitchen. 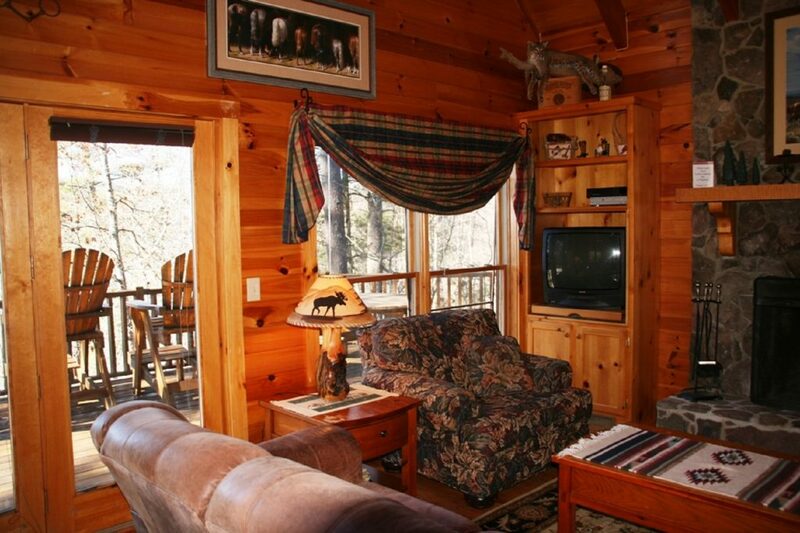 The den or reading room is tucked away to the side with views of the wooded grounds and a meandering horse trail that runs by the two stall barn with tack room. 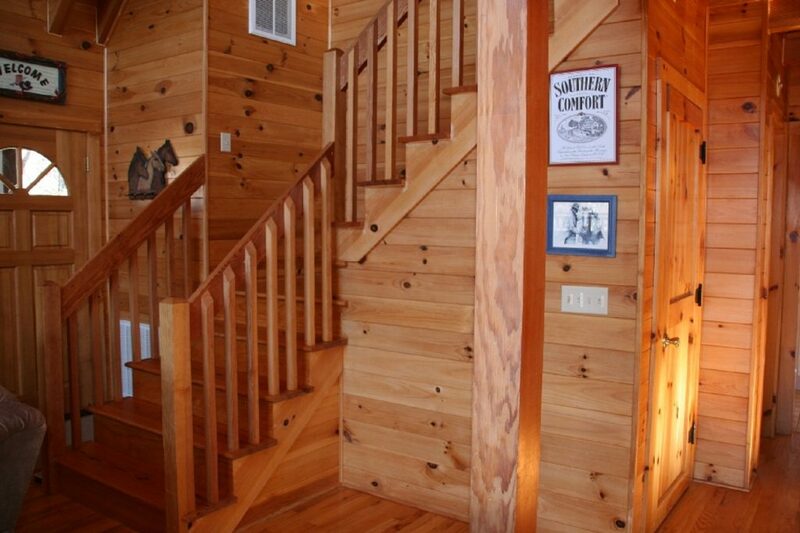 Upstairs you will find a bedroom with private bath and an open area which currently is home to two twin beds or it could be used as office space or computer station. 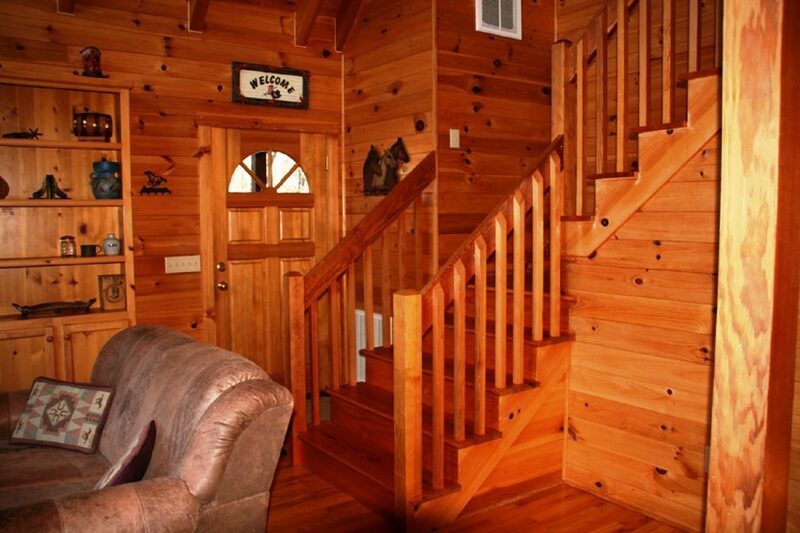 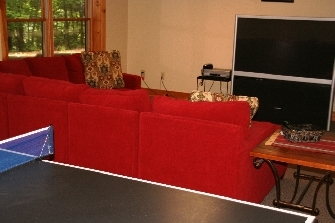 Downstairs is a full basement with a bedroom, bath, game room and sitting area. 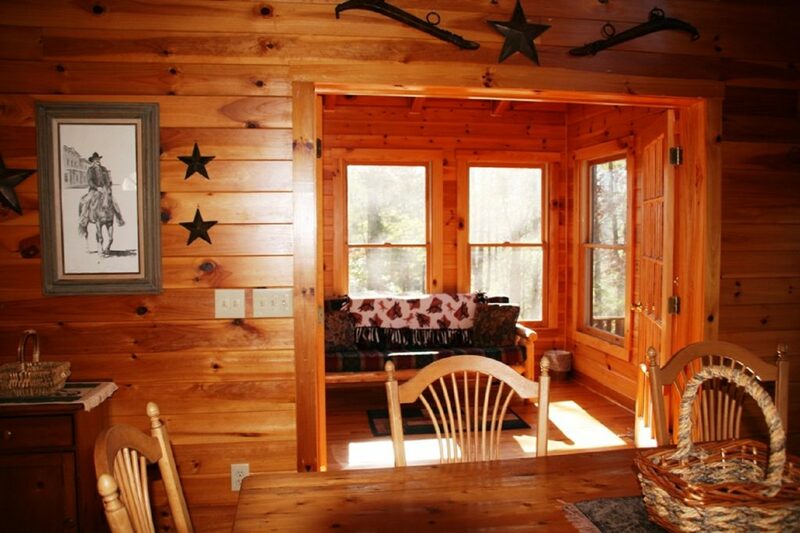 This one is a must see to believe. 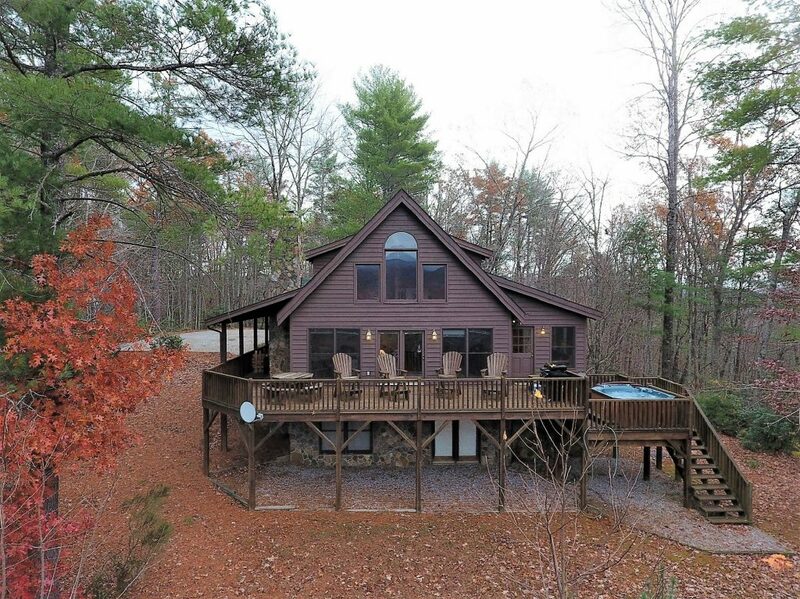 The Wilkes County MLS and High Country MLS Systems.